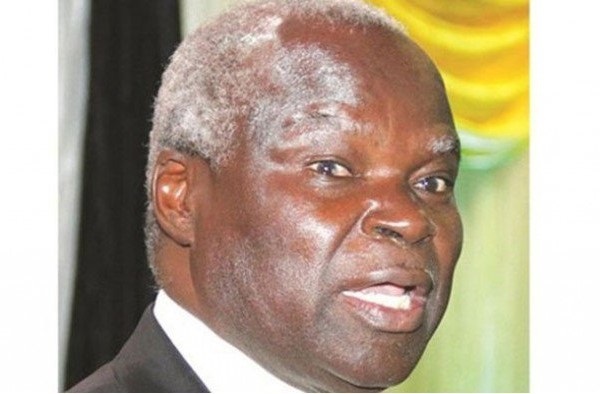 HARARE – Masvingo residents have written to minister of Local Government July Moyo appealing to him to reject the city’s budget which is set to increase water tariffs by 60 percent. Masvingo United Residents and Ratepayers Alliance (Murra) director Anoziva Muguti said they filed their objections within the legal 30-day period from advertisement but Masvingo City Council (MCC) went ahead to endorse the document. According to the tariff proposal drafted by the local authority, water charges would be $1,48 for 18 cubic metres up from 80 cents. “Residents rejected the increase of water rates by 60 percent…cited economic woes they are facing as well as failure by the city council to supply water to them adequately, as reasons for their rejection among others. The council, however, went on to approve the budget in a full council meeting, deliberately ignoring the rejections by residents. “We kindly therefore appeal to your honourable office not to approve the MCC budget until they address the residents’ concerns over the matter,” Muguti said. The tariffs come as fixed water charges have been pegged at $3, $9,20 and $113,76 for domestic, commercial and institutional ratepayers respectively. “In accordance with section 219 of the Urban Councils Act chapter (29:15), the water tariff with effect from the monthly reading of the meters in January 2019 shall be set below; domestic 1 to 18 cubic metres existing $0,80 to $1,48 (2019), commercial 1 to 24 cubic metres existing $1,90 to $2,10 (2019), and Institutional consumers 1 to 4 514 cubic metres existing $1,90 to $2, 10(2019),” read part of the schedule. The proposed schedule also showed that 18, 24 and 514 cubic metres would be charged $1,60 up from $1 and $2,70 from $2,55 for domestic, commercial and institutional consumers respectively. MCC also proposed to increase service charges at its accommodation quarters for water and refuse while sewerage and supplementary charges remained the same. In the schedule, water which was charged $8 would increase to $14,80 and sewerage would remain $3 per month. “Refuse existing $4 to $4,87(2019), and supplementary charges would remain $3 subject to the approval by the ministry of Local Government, Public Works and National Housing,” part of the schedule read.